The official trailer of WWE 2k15 has been released! and it looks amazing.. The game will release on October 28 for North America and October 31 internationally. This will be available for PlayStaion 3 and Xbox 360 and next Gen consoles like PlayStation 4 and Xbox One. 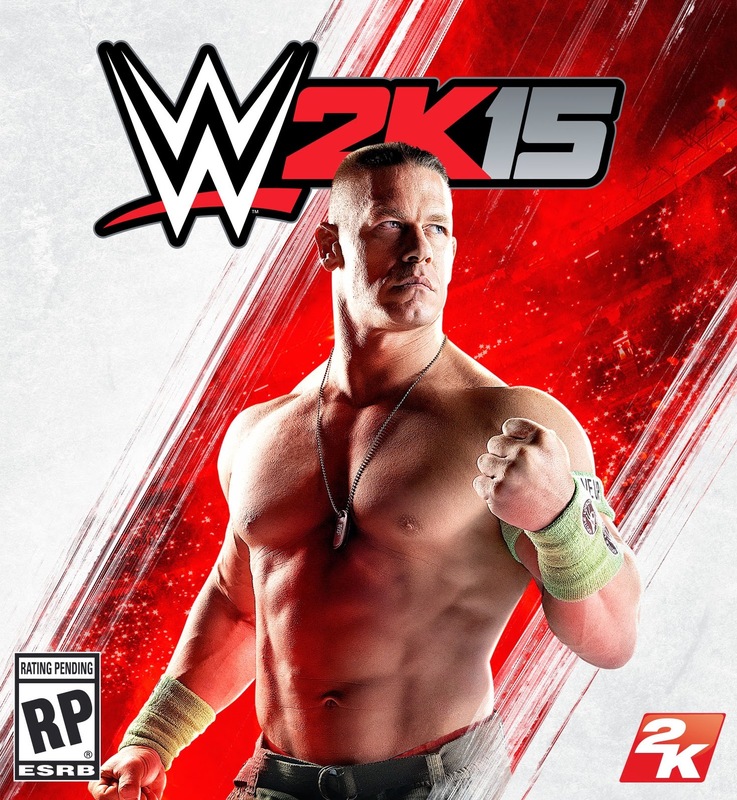 John Cena will be the cover for the upcoming game. Until now I'm still hoping that they will release a PC version of the game. The reason why I want WWE in PC because mods are possible unlike in console games you can't make mods and I don't own a gaming console that's why I like it to be in PC. In other blogs there are rumors that WWE 2k15 will release a PC even though in 2k official website the didn't mention or confirm about PC.